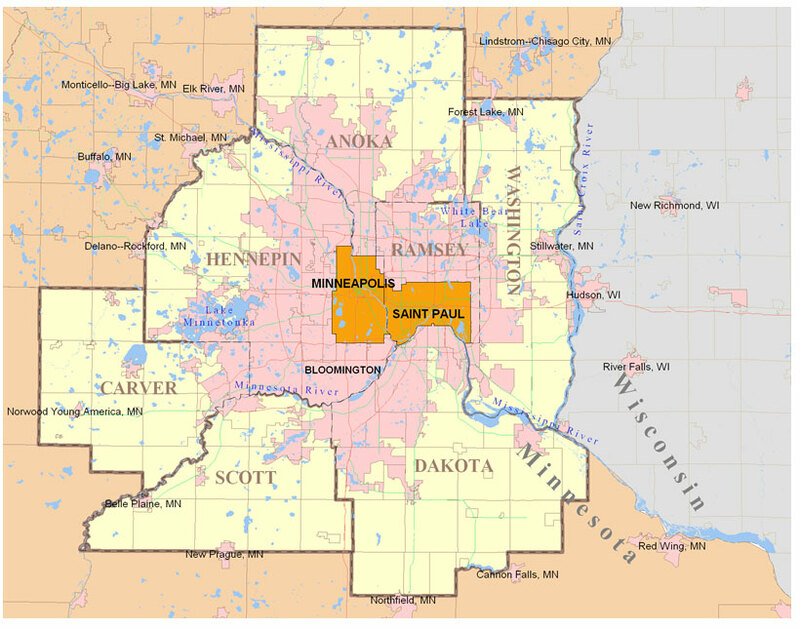 Our primary service area includes the Twin Cities & surrounding suburbs. It is our goal at Swanson Meats to saturate the local market and to be as efficient as possible when making deliveries. Increasing our efficiently allows us to keep our prices low and pass those savings onto our customers. We currently service over 450+ customers, chances are we are already making deliveries nearby. Contact us today to learn more about our service capabilities.